As last week’s Pay it Forward Friday featured the All-Star Gala in Support of SickKids , it only makes sense to share another really cool event that is helping kids in Toronto. One with a country twist. Summer Solstice: Boots & Bling, an event benefiting St. Joseph’s Health Centre’s Paediatric Emergency, is taking place Thursday June 25th at the Liberty Grand in Toronto. 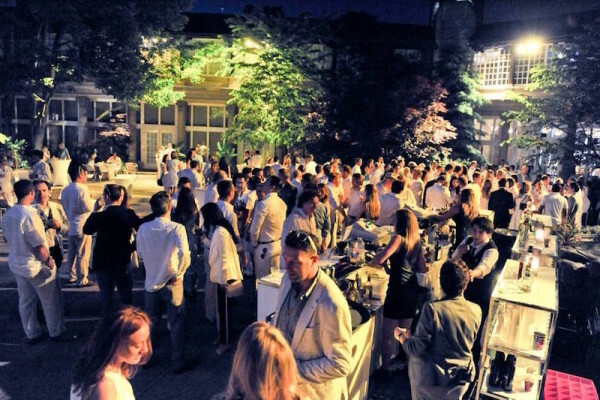 This is the 5th year for the Summer Solstice, an all-white event thrown by Front Street Capital Charitable Foundation. This year, the event will push the fundraising total over the $1,000,000 mark for the annual party. The dress code is summer whites with a wild western flair. At the event, guests will see performances by a Shania Twain impersonator while tasting a variety of hors d’oeuvres and southern food stations. The western party also will include a mechanical bull ride, a western themed photo booth and a complimentary whiskey tasting station. Tickets for the event are $99 in advance and $125 dollars at the door and can be purchased at www.solstice.frontstreetcapital.com. St. Joseph’s Health Centre helped 28,000 children who needed urgent care last year in Toronto. Additionally, over 3100 babies were born at the health centre. Front Street Capital has been providing mutual funds to Canadians for over 10 years. The Front Street Capital Charitable Foundation helps to give back to the communities in which employees of Front Street Capital live and work. So far the Foundation has been able to support numerous causes including the Princess Margaret Cancer Centre, St. Joseph’s Health Centre’s Paediatrics Unit and Just for Kids Clinic and the Special Olympics. 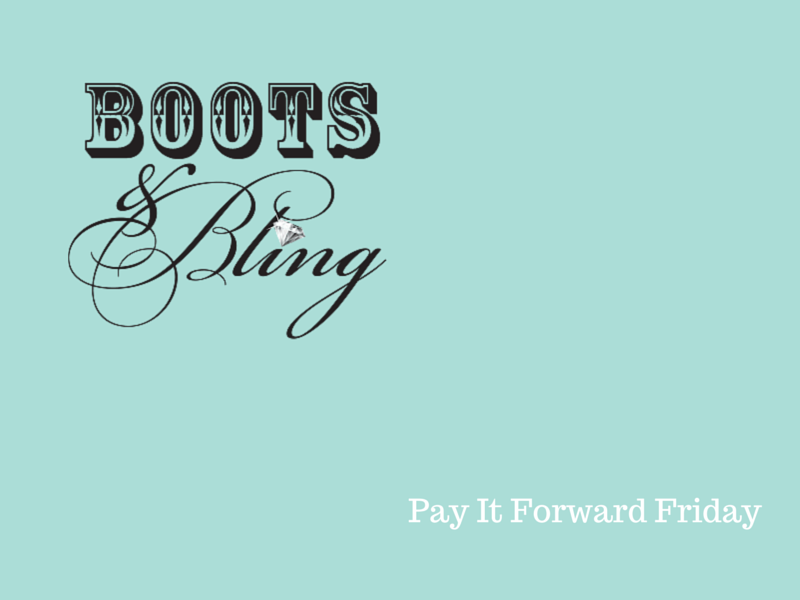 Do you know an organization that should be featured in Pay It Forward Friday? 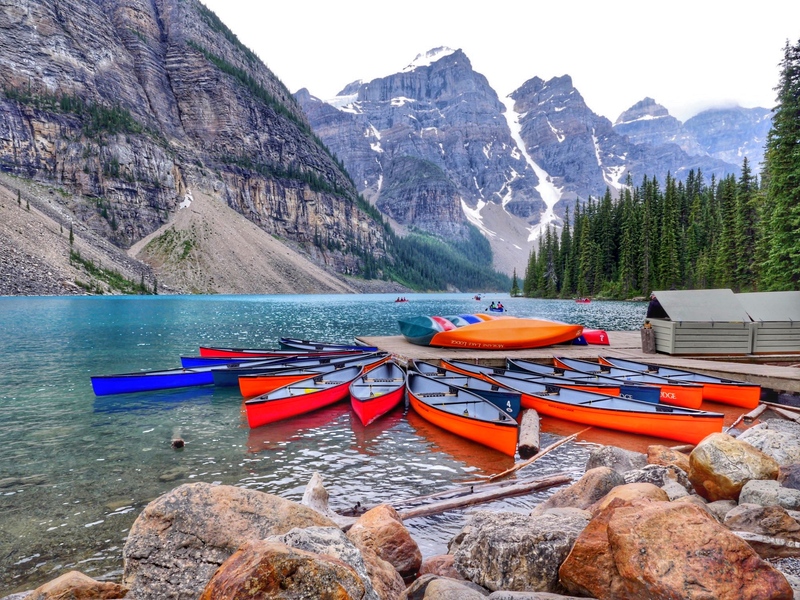 I’m always looking to help spread the word on ways travellers can help locals, the environment or animals while on vacation and while at home. Leave a comment on this post or email me directly at sarah@solomomtakesflight.com.